Do you enjoy Syrah from the Northern Rhone region? Cote Rotie AOC perhaps? 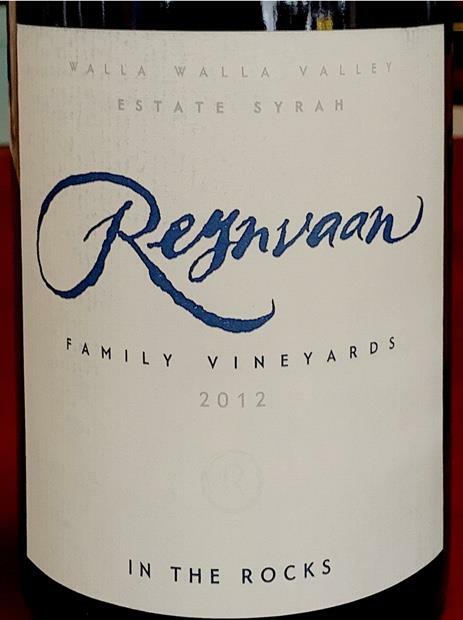 The nose carries strong raw meat aromas, with blackberry and mulberry fruit, floral violets and a touch of nail polish. The wine is fruit forward on the palate with blackberry and black currant, has a dark chocolate mid-palate and a floral violet with oily tar finish. After four hours, some of the freshness of the fruit is lost, but the classic Northern Rhone profile is revealed… that oily texture and tar finish. Wow, for 25% – 50% less than Cote Rotie, this wine can be acquired in the U.S. The wine has medium-high acidity, but only medium tannins. The lack of tannins throws the balance off a bit, but the plush, oily texture is right on. This is a well-made wine from a vineyard managed to produce fruit to match this style. The evolution of flavors and textures in the last four hours leads me to believe you should give this some time in the bottle to realize its true potential: peak drinking window 2017-2018. This is not a wine I would choose to experiment with for extended bottle aging. Well done! If Matt Reynvaan could have squeezed a bit more tannins from the skins/stems, this would have been world class, at the absolute pinnacle of wines made in this style.